Forest Lake At Sunrise Morning. 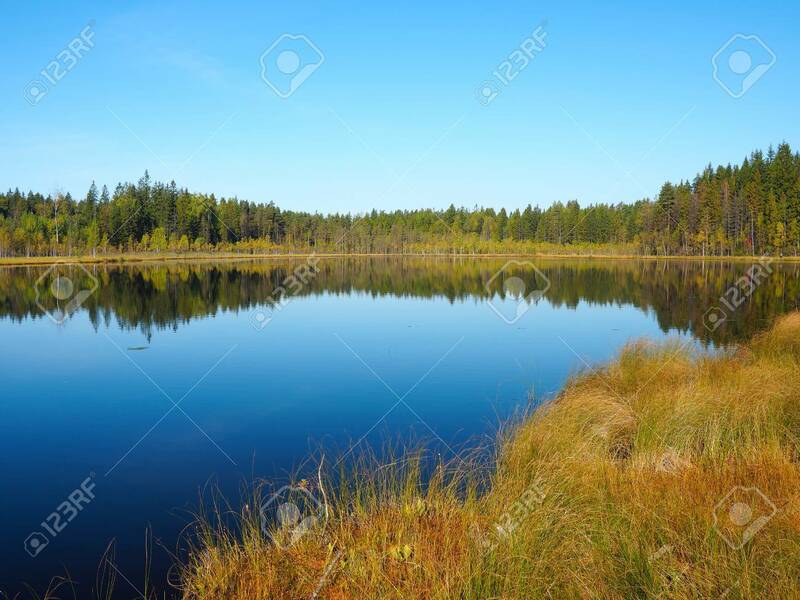 Grass And Trees Reflected In.. Stock Photo, Picture And Royalty Free Image. Image 47194375.